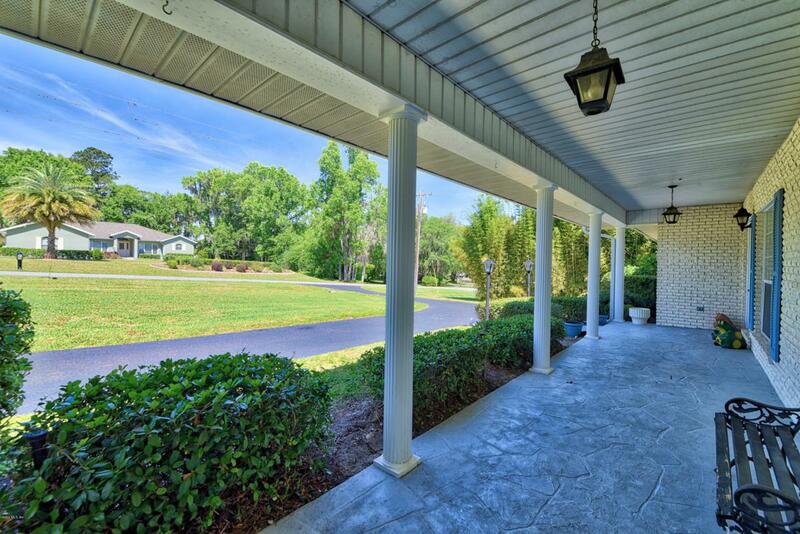 Welcome to Ocala's NW horse country. 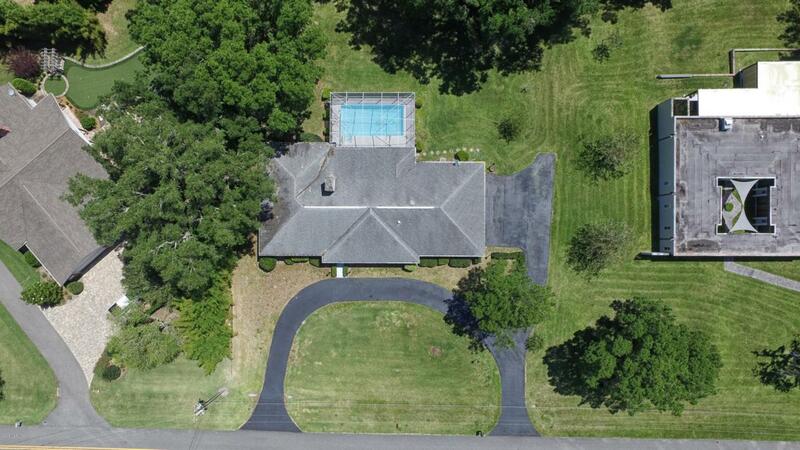 This large, white faced brick home is located in the wonderful community of Golden Hills, just across from the new World Equestrian Center and Golden Ocala. 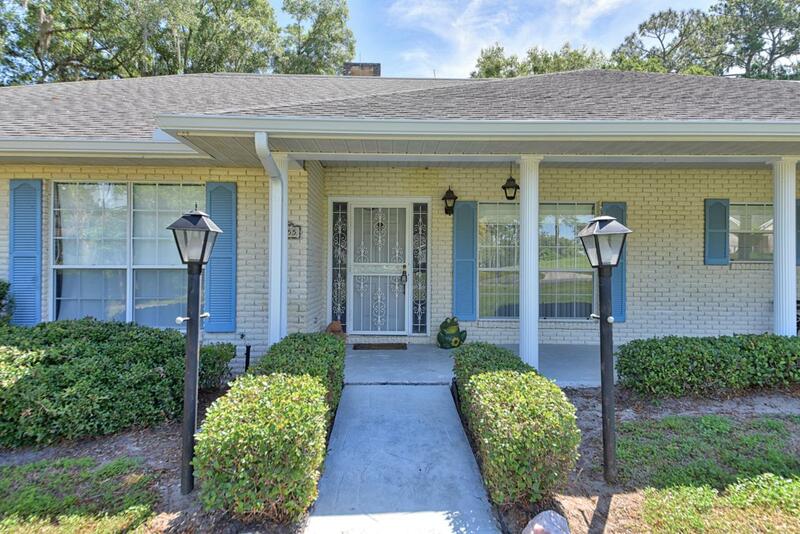 This spacious 4bed/2.5bath pool home sits on a nice sized lot with a golf course view. 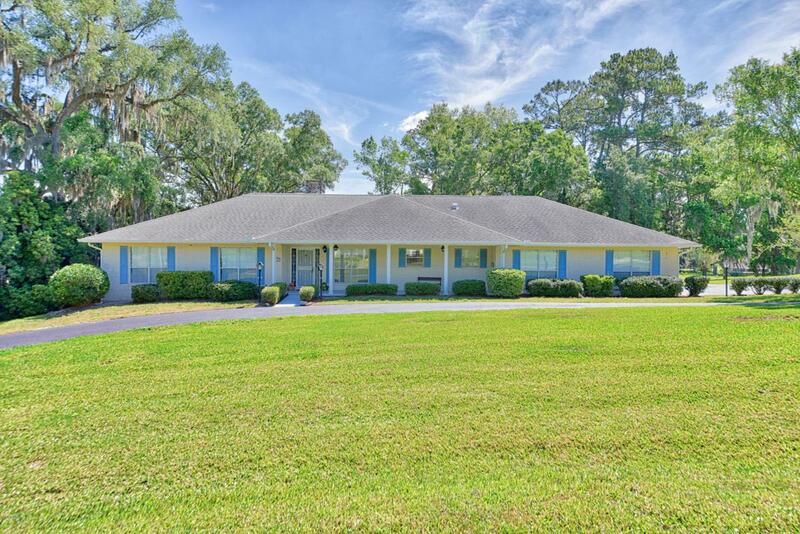 Well maintained home with a large living room, french doors to the pool, wood kitchen cabinets, oversized inside laundry and golf cart garage. Great value, won't last long! Roof 2005. HVAC 2017.